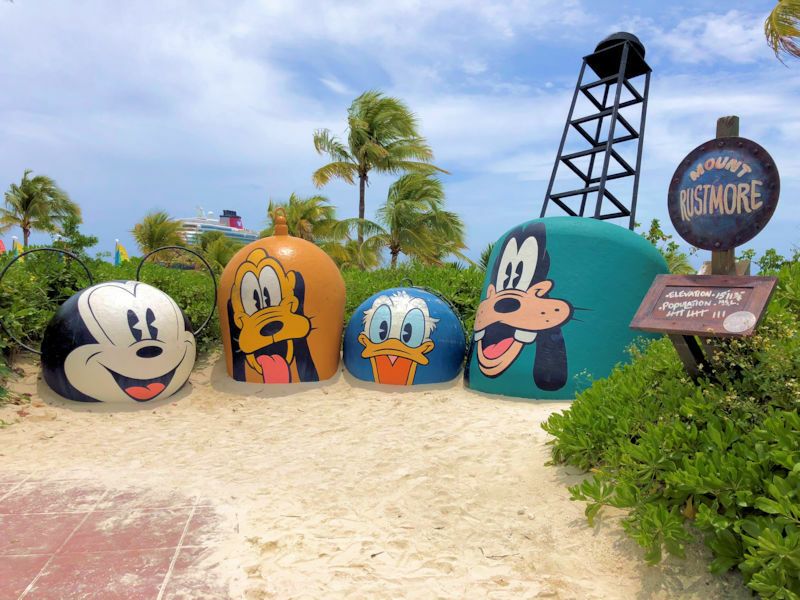 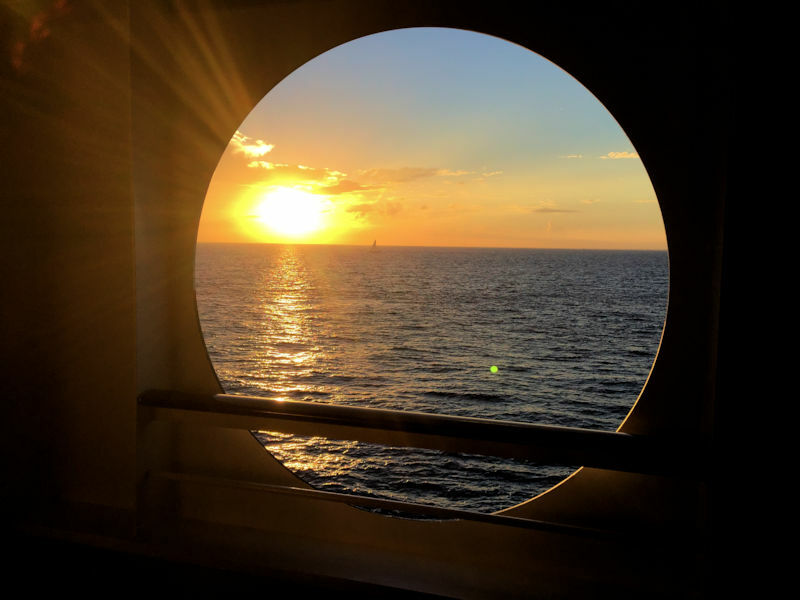 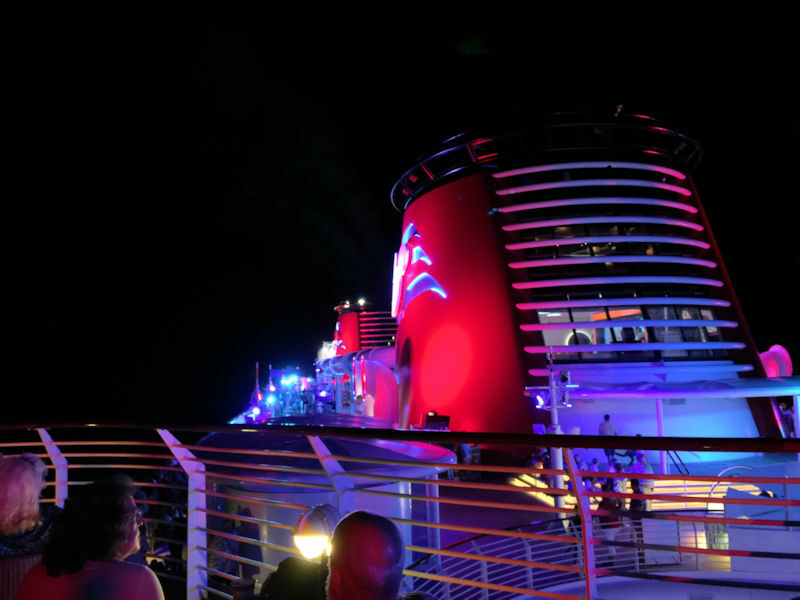 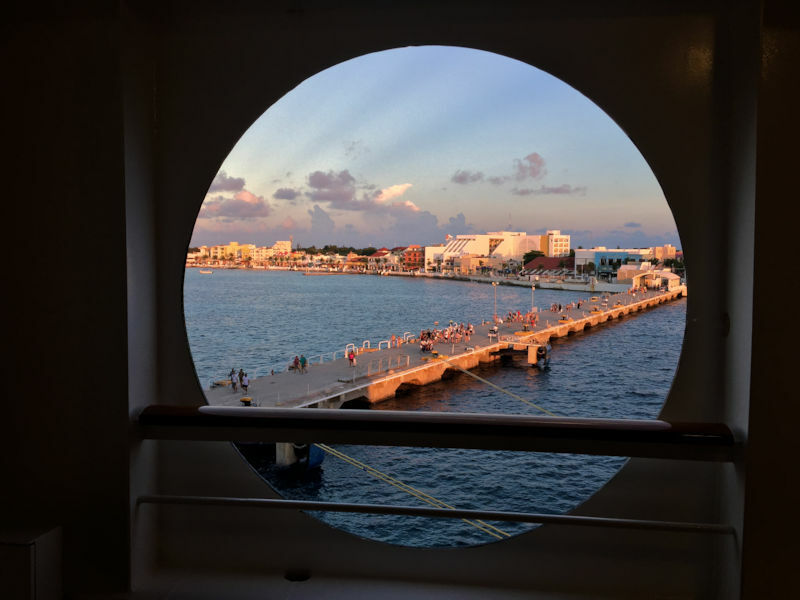 AJ and Andrew take a deep dive into the 3 and 4 day cruises offered by Disney Cruise Line on the Disney Dream. 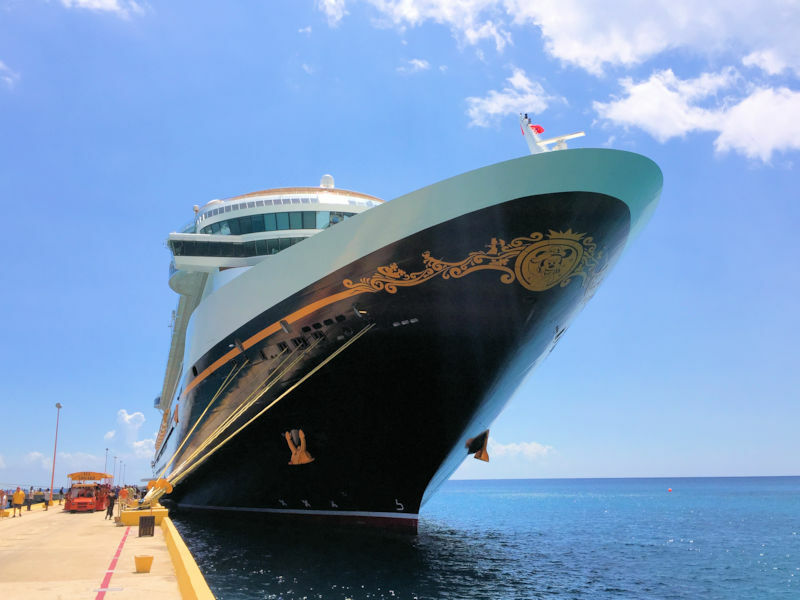 In the first of this multi-part episode we’re taking a general look at the ship itself, some of the general/common areas and a quick review of the rotational dining on the Disney Dream available in the Enchanted Garden, Royal Palace, and Animator’s Palate. 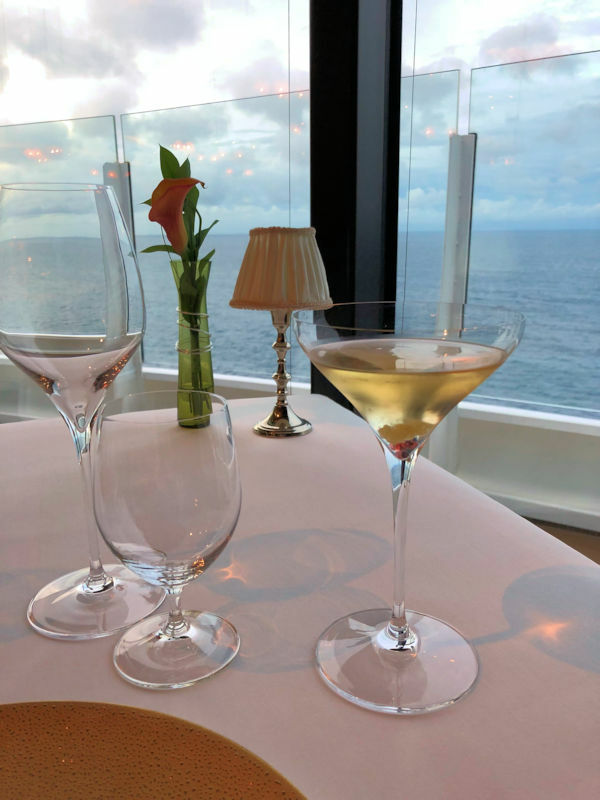 Finally we give a quick summary of the fine dining options available in Palo and Remy, but stay tuned to a future episode where we give full reviews of both restaurants.